Harris made of recycled fire hose is always right at the forefront! 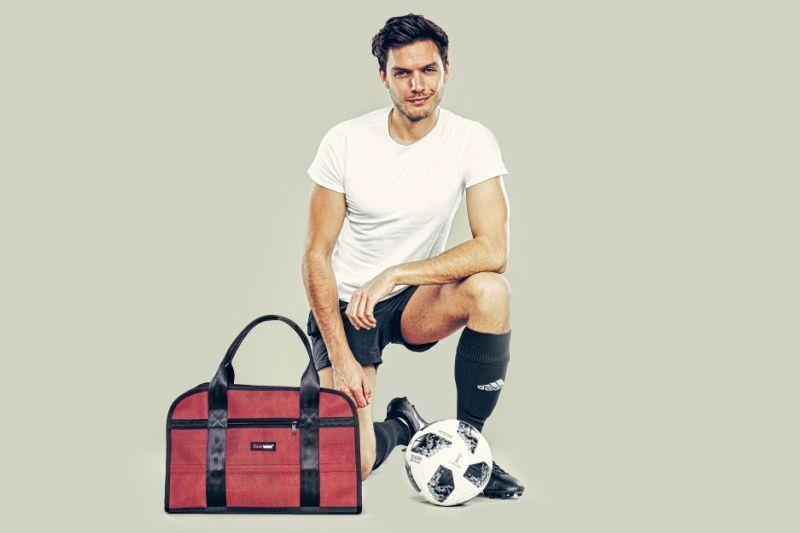 Feuerwears first gym bag takes it up with everything! 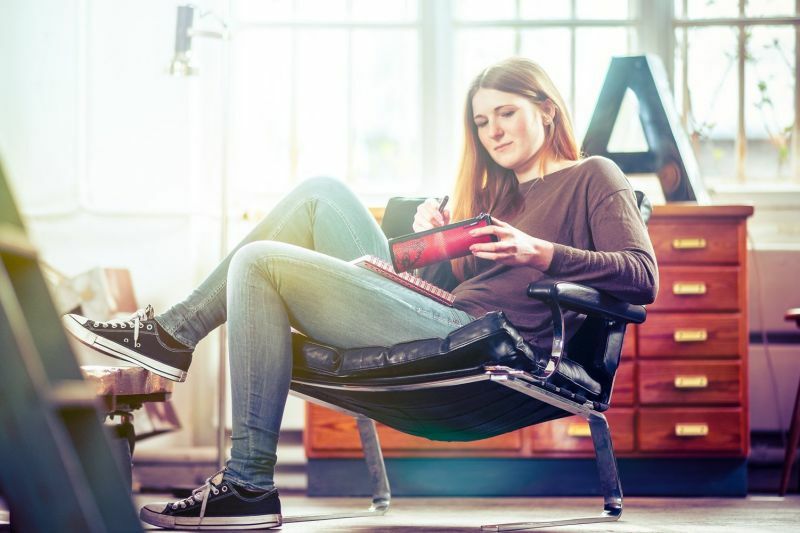 Harris will accompany you to a soccer match, gym or swimming pool and will express your ability to be a teamplayer while having a totally unique style. Harris is ideally suitable as a travel bag, too! We already got the perfect smartphone cases for the recently released Samsung Galaxy S9 and Samsung Galaxy S9+. Our smartphone case Mitch is ready to provide you and your smartphone a reliable and unique protection. While the soft microfiber lining prevents your display screen from getting scratched, the quick access tab at the top makes it easy to remove your phone from the case. Otis gives you free rein. The only hip bag made of recycled fire hose is now available in our shop. The adjustable carrying strap with a snap buckle gives you complete freedom. Each hip bag made from used fire hose is one-of-a-kind, with a special design that emphasizes your street style in a unique way. Roger is ready for rescue! The sturdy Feuerwear pager case Roger made made of used fire hose protects your pager against falls and scratches. The wide Velcro fastener, Roger’s cover flap can be opened and closed easily with one hand and keeps you ready for the uncompromising on-call service for your next mission. The belt loop holds your pager securely in place with its heavy-duty press stud. 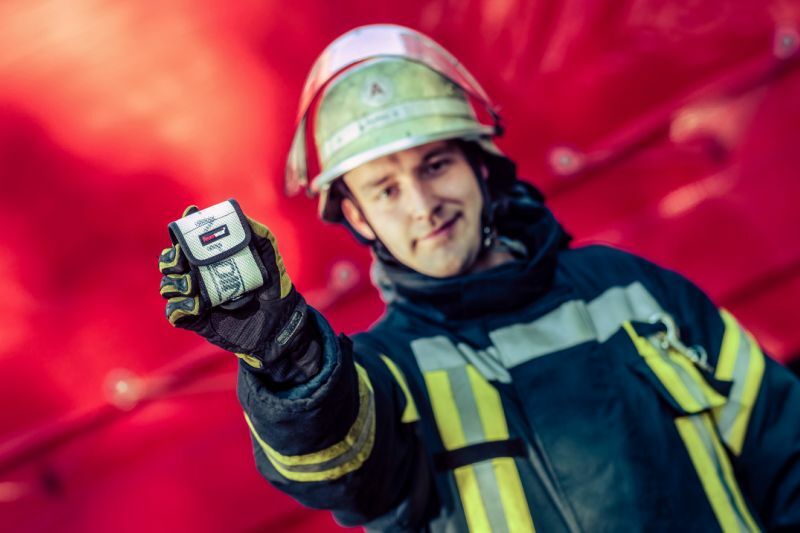 Pager case Roger has an authentic fire department story, just like you! Smartphone case Mitch X is coming! For their 10-year iPhone anniversary Apple makes the highly coveted iPhone X available in stores. 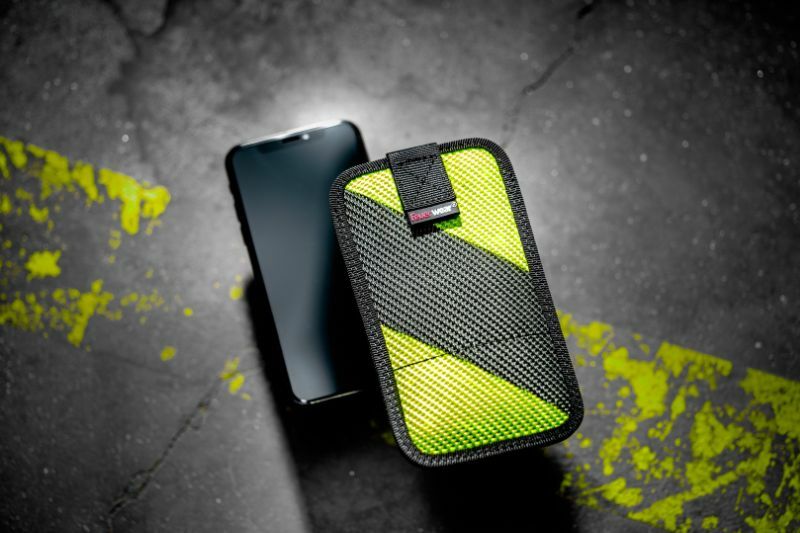 For this special occasion, our head designer Martin was even willing to use his treasured yellow-and-black striped hose to craft an extremely limited edition of our smartphone case. You have the once-in-a-lifetime chance on 8 November* to score a strictly limited edition smartphone case Mitch X in our online shop. Samsung Galaxy S7 users can also look forward to the Mitch X-sale, as Mitch X is a special edition of smartphone case Mitch 11. * Mitch X will be available in our shop from 10 a.m. (GMT+1) until it's sold out. 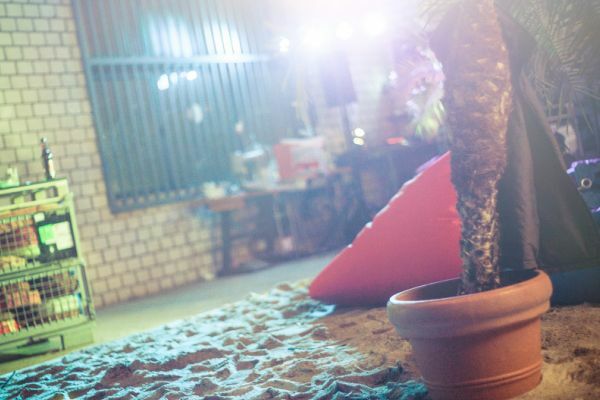 These unique products are expected to be sold out within the first hour after the sales launch. The new heroes, toiletry bag Henry, organizer pouch Louis and pencil case Paul, made from fire hose watch out for important things of yours that can easily get lost. In February, March and April we introduced the new members of our team. Of course, each of our Just in Case(s) is made from recycled fire hose and is a unique product with one-of-a-kind traces from past missions. Our backpacks are FORM Champions 2016! True FORM, excellent companion – our award-winning backpacks. With Eric our company introduced the first fire hose backpack in March, and today we are launching our Elvis backpack. Both products have now received awards. At the Tendence trade fair, which took place from 27 to 30 August in Frankfurt, the German Crafts Association awarded our backpacks the “FORM 2016” prize. 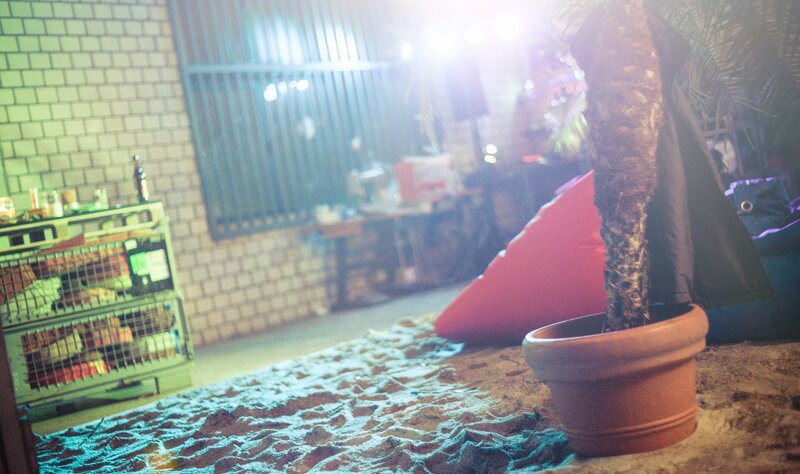 A jury of experts from the fields of design, art and crafts was convinced by the “unique design, ecologically sustainable production and many features” of these products. Selection criteria for the coveted design prize were “innovative design solutions”, “choice of materials suitable for the product”, “functionality” and “a convincing overall concept”. We are proud to have received this favorable response and be chosen from among 108 applicants from 18 countries. It’s finally time: The Feuerwear crew welcomes a new member. Starting now backpack Eric, with his laid back urban look, is ready for all the missions of everyday life. No matter how much needs to be shouldered, on trips downtown, shopping or on the way to the uni, backpack Eric is flexible enough to carry the load. You always want to get the latest news? Never miss out again with the Feuerwear newsletters! 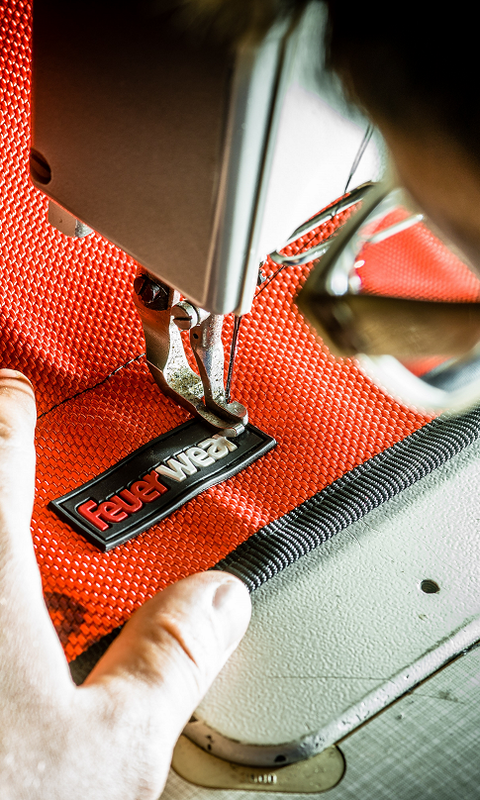 Keep up with our latest promotions, products and events with our Feuerwear newsletter. Our brand-new alert shows you all new products in shop on a weekly basis. Click on “Learn more” to check it out for yourself! Everyone gets Easter ornaments as long as supplies last! Who would have thought that Easter shrubs would ever be decorated with fire hose? 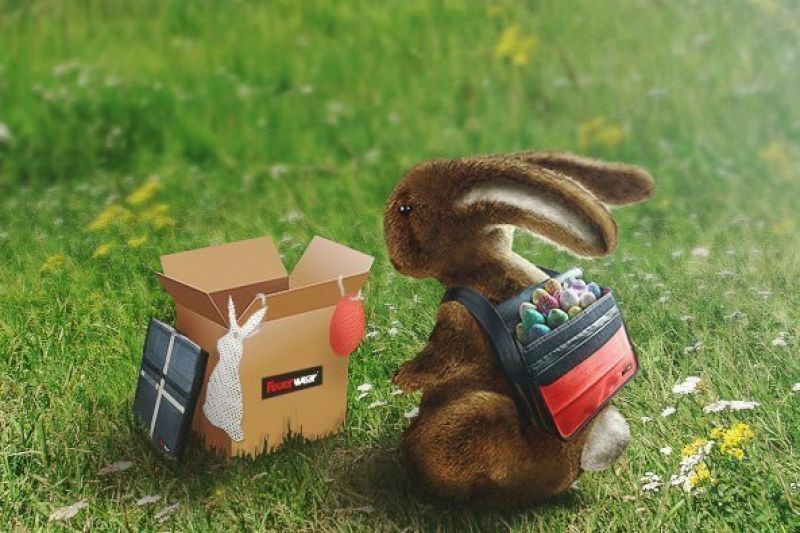 We’ve been busy with our hose punch lately, so for a limited time only, along with your order of bags and accessories, you will also receive an Easter bunny and an Easter egg made of recycled fire hose. This promotion is on from 22 February until 11 March. 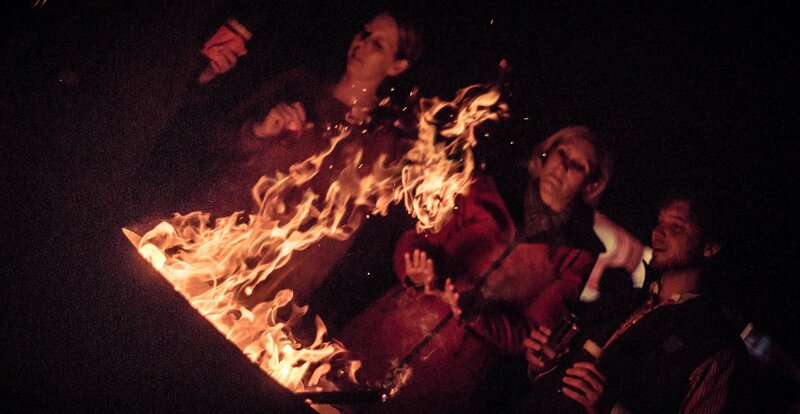 After a successful anniversary year, things are also heating up at the bag maker’s in 2016. New staff members have joined the Feuerwear team, which is well underway with preparations for a new product. 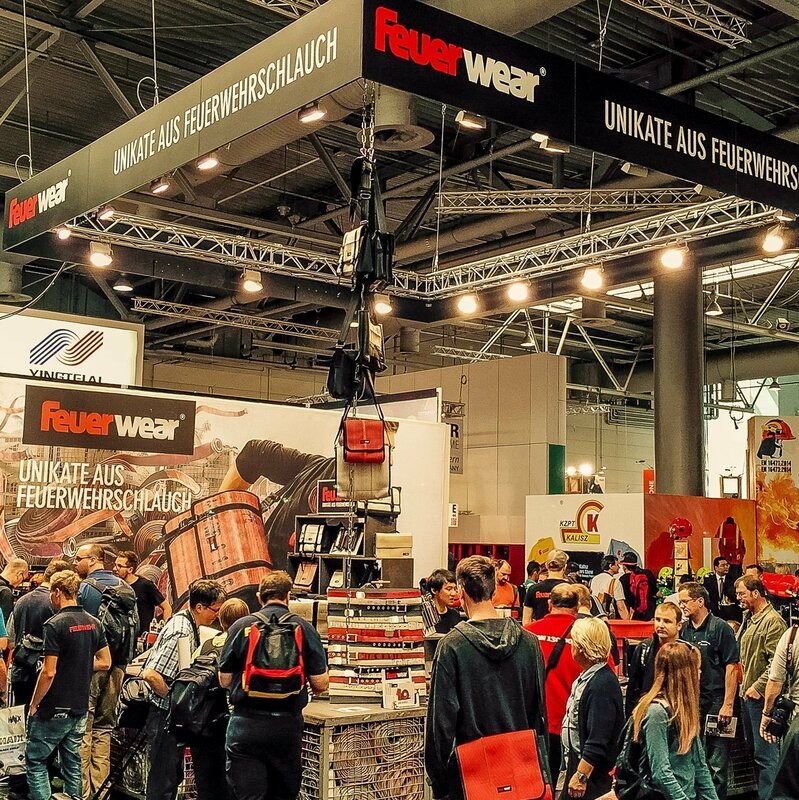 Feuerwear are excited about the positive developments and are looking forward to exhibiting at the trade fairs, this year’s Lightline edition and feedback from both loyal and new fans. With their successful upcycling concept, currently over 100 meters of fire hose are being made into new products every day. After moving into more spacious premises, Martin Klüsener and his brother and business partner Robert now welcome new faces to their crew. Aside from expanding the sales team, the Klüsener brothers now have new marketing director Pablo Bicheroux (38) at their side, who has already been in charge of defining the visual appearance of the brand for four years now. 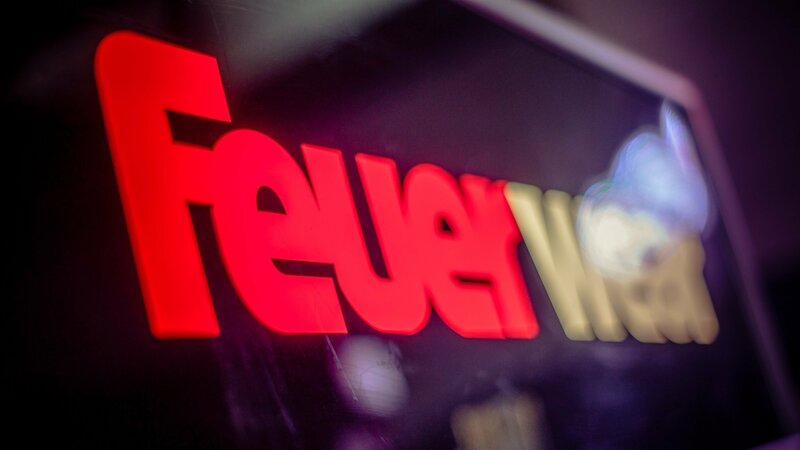 Together with his team, he is planning to further fuel the consumer’s enthusiasm for Feuerwear. The hugely popular Lightline collection, made of yellow fire hose, will also be available again this year. We are looking forward to a successful year 2016. 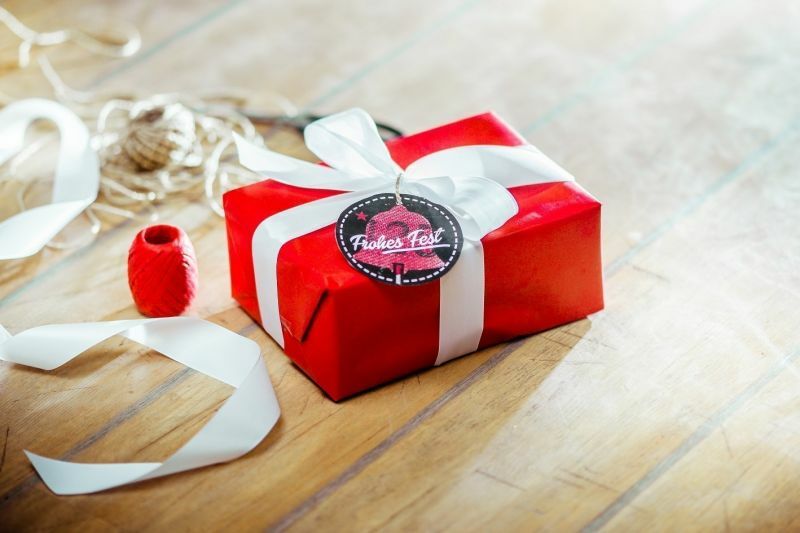 Our annual christmas promotion is here! We want to thank our fans with a very special surprise: To make your Advent Sundays even more enjoyable, we have a different festive surprise for you every Sunday. Feuerwear wishes you and your family happy holidays! The new tablet case Rob is the latest product innovation from Feuerwear, maker of sustainable products. With just a pull of the strap, your tablet can be positioned in the desired viewing angle in either portrait or landscape format on the rubberized stand. And in terms of safety, Rob is also hot to trot. The robust material it’s made of, used fire hose, as well as its microfiber lining give your valuable tablet reliable all-round protection. This new quick-change artist is available now for all the missions in your daily life. The Feuerwear crew took a big trip – Dan, Bob, Walter and all the other bags and accessories of the sustainable label were introduced in Tokyo, for example at the International Gift Show. In such faraway lands Feuerwear has now presented what they make out of old fire hoses once they’ve finished serving fire department duty. 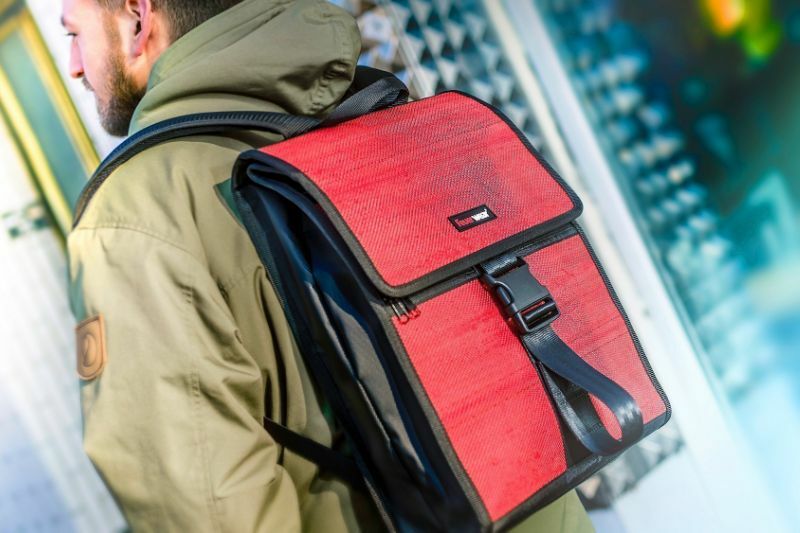 In the form of stylish and practical messenger bags, wallets, belts and smartphone cases, these hoses are rescued from waste disposal facilities and given a new mission in life. A hose that just helped put out a fire a few months ago could have already become a bag for the missions of everyday life – even in Japan. For the new generation of iPhones the successful mobile phone case Mitch by Feuerwear is again a perfect fit. It comes in different model sizes and is sustainable and ecologically correct. Made of tough, used and culled firehose, Mitch 8 reliably protects the iPhone 6s while Mitch 9 protects the iPhone 6s Plus – no matter how hot things get. 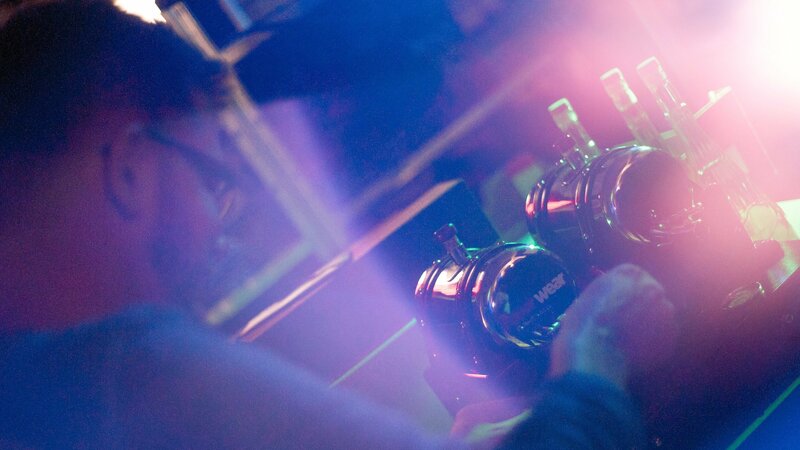 Thanks to the unique markings and traces of use on the hoses, each case is a one-of-a-kind product. Our company is growing and we need more space. Since early July we finally have not only more offices but also more production and storage space! 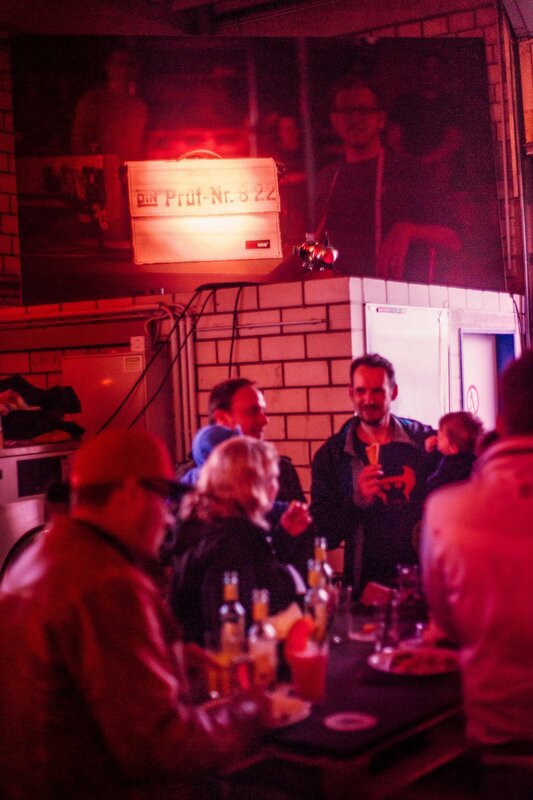 June was an exciting month for us, starting with our appearance at the Interschutz trade show, then it was time for our Lightline Edition 2015, and right after our anniversary celebration, we already began our move. Our old hall was bursting at the seams and due to the shortage in space, Martin and Jeannette had to sit in the common kitchen with their desks - not an acceptable situation. As chance would have it, a far bigger hall became available right next to ours, so we seized the opportunity. The move took a week and everybody pitched in! 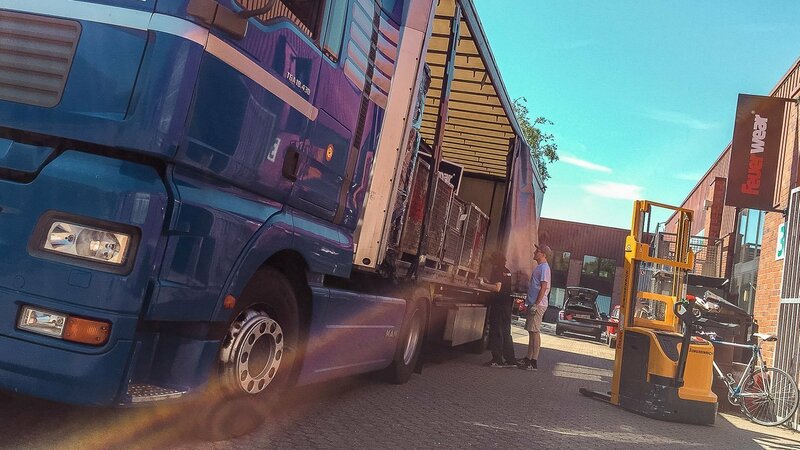 There was lots to do: the office needed to be cleared out, the washing machines required transporting, the cutting tables were dismantled and reassembled and all of the pallet cages filled with fire hoses needed to be moved to the new hall as well. Now we have enough space again and Martin finally has his own sewing room, in which he can let his creativity roam free. "All I wanted was to sew a bag!" With these words, Martin welcomed the guests to our anniversary celebration. For 10 years now, we have been providing you with products made of used fire hose, produced with a focus on sustainability and protection of the environment. 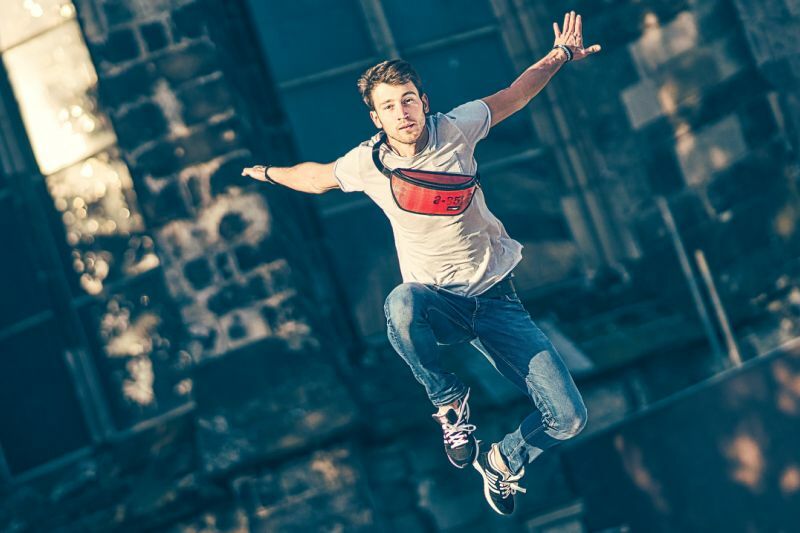 After completing his diploma thesis, Martin developed shoulder bag Jack - and many other products quickly followed. In honor of our anniversary, we have reintroduced the K-81 bag, which has also been with us since the beginning. Today, our range of products consists of 11 bags, various smartphone and tablet cases, as well as belts, wallets and a key chain. Thanks to Martin's creativity, our to-do-list is very long and we have many more ideas yet to realize. 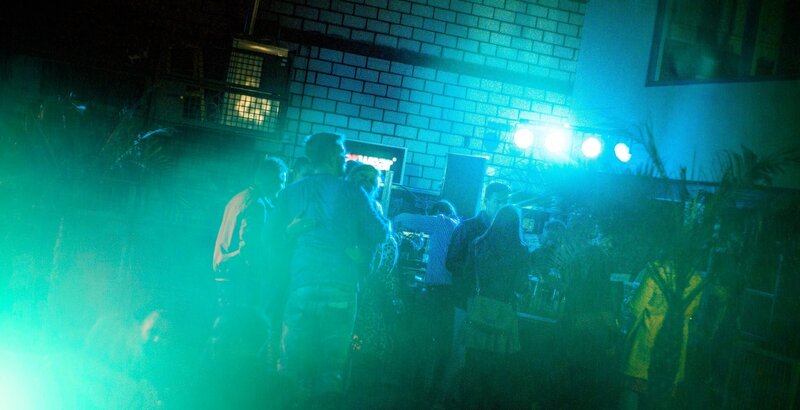 We celebrated our anniversary with a big bash and properly enjoyed it with our families, friends and partners. A big thank you to everyone, who accompanied and supported us in the past 10 years. 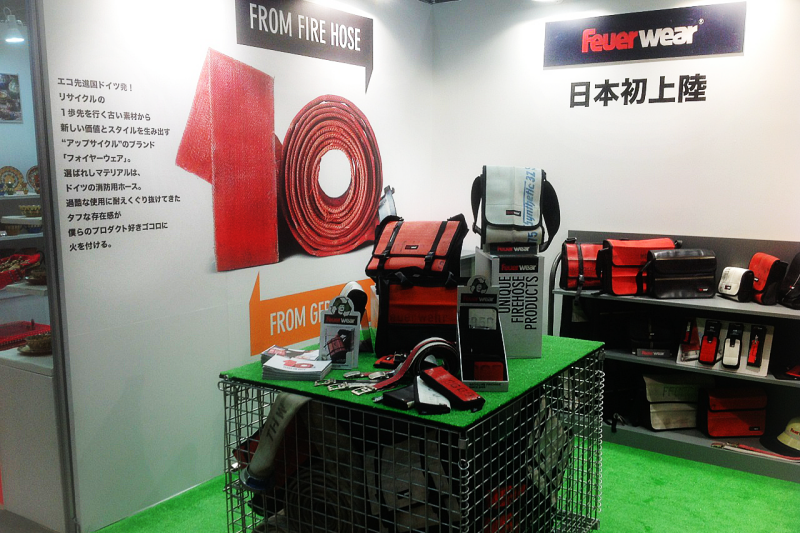 Feuerwear at the leading trade fair for fire rescue, civil protection and security. On June 8th the biggest trade fair for fire rescue, civil protection and security opens its doors. 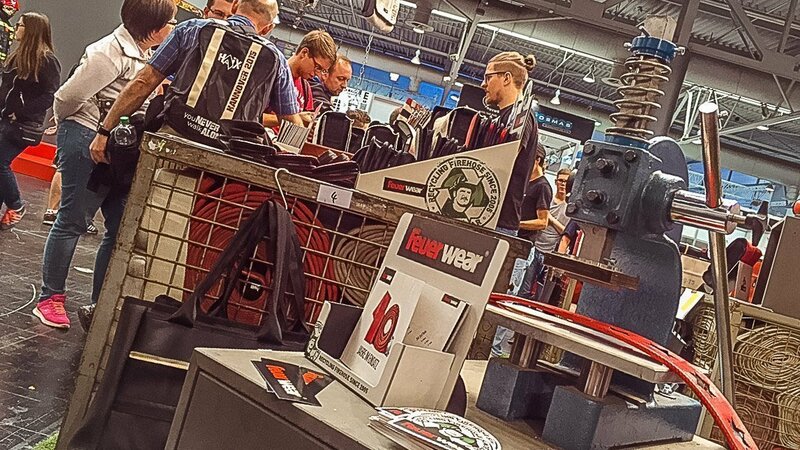 Visit us in Hannover and get informed about Feuerwear, new and future products and ask all of the questions you may have. You can find us from June 8 - 13 in Hall 12 at Stand E44. We will not only have our standard product range with us but will also offer the Lightline Edition 2015. Of course you can buy all of our products at the fair, but the Lightline products are not available before the Wednesday. We are also supporting the 17th TFA Germany competition.